See below post for the write up. See the earlier post by LittleWillow for an online version of the interview. POP STAR: Bobby Elliott in the garden of his home with his Ivor Novello and Rock and Roll Hall of Fame honours. 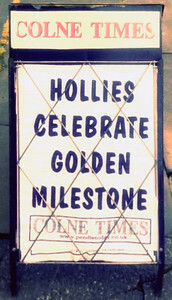 This week there is a very special golden anniversary for sixties superband The Hollies. It will be 50 years since their first number one hit "I'm Alive"! 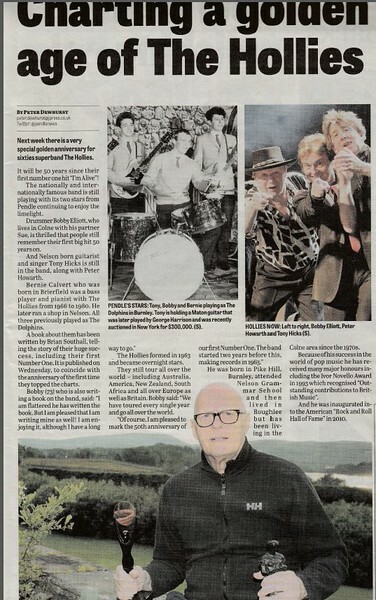 The nationally and internationally famous band is still playing with its two stars from Pendle continuing to enjoy the limelight. Drummer Bobby Elliott, who lives in Colne with his partner Sue, is thrilled that, people still remember their first big hit 5o years on. And Nelson born guitarist and singer Tony Hicks is still in the band, along with Peter Howarth. Bernie Calvert who was born in Brierfieid was a bass player and pianist with The Hollies from 1966 to 1980. He later ran a shop in Nelson. All three previously played as The Dolphins. A book about them has been written by Brian Southall, telling the story of their huge success, including their first Number One. It is published on Wednesday, to coincide with the anniversary of the first time they topped the charts. Bobby (73) who is also writing a book on the band, said: "l am flattered he has written the book. But I am pleased that I am writing mine as well! I am enjoying it, although I have a long way to go." 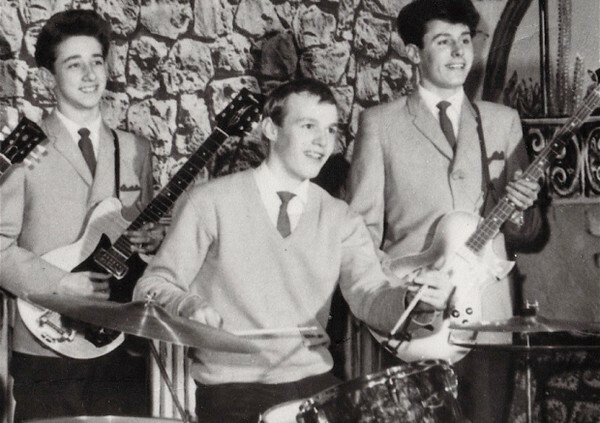 The Hollies formed in 1963 and became overnight stars. They still tour all over the world - including Australia, America, New Zealand, South Africa and all over Europe as well as Britain. Bobby said: "We have toured every single year and go all over the world." "Of course, I am pleased to mark the 50th anniversary of our first Number One. The band started two years before this, making records in 1963." 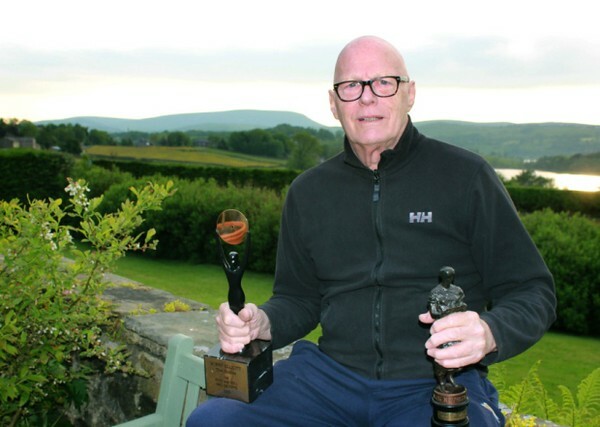 He was born in Pike Hill, Burnley, attended Nelson Grammar School and then lived in Roughlee but has been living in the Colne area since the 1970s. Because of his success in the world of pop music he has received many major honours including the Ivor Novello Award in 1993 which recognised "Outstanding contributions to British Music". And he was inaugurated into the American "Rock and Roll Hall of Fame" in 2010. -Andrea-[/quote] I want to add my thanks also to you Rob. Can you believe that I've only just realised that I can only see "My Back Pages" when I am logged in to the fan forum site! Can you believe that I've only just realised that I can only see "My Back Pages" when I am logged in to the fan forum site! Fixed. You should be able to see it at any time now.